 Vulkana is an old norwegian fishing vessel rebuilt for arctic adventures and a world class spa experience: Have a soak in the salt water hot tub on deck. Make the most of your time aboard and unwind in the warm and soothing steam of the Hamam before you take a refreshing swim in the sea. Enjoy high quality brunch served by our friendly hosts. Our spa host welcomes you on board and serves a hot ginger tea in the Zen Lounge. You are introduced to the wellness facilities on board and given instructions for a traditional bath and sauna session. The Saltwater Hot Tub on deck, the Finnish Sauna with a panoramic window as well as the turkish inspired steam bath/hamam under deck is at your disposal. In accordance with traditional sauna rituals, we recommend at least three cycles of warming and cooling off. Our hosts will assist the guests who wish to go native and do the cooling off by a quick dip/dive in the ocean! The boat stays moored by the pier in Tromsø, ensuring calm waters and tranquility during your stay on board. Our brunch buffet onboard is freshly prepared by our host and chef, and offers a variety for any dietary requirements. Please ask onboard for the full list of contents of the different parts of the menu. Bring your own swimwear and make sure to drink large amounts of water during and after your arctic spa experience. We look forward to seeing you! We do not offer this product without the choice of the meal.